Transfer students must complete all of the steps listed below. If a transfer student has dependents, submit copies of the requested documents for dependents also. Send application documents as soon as possible so that we can begin the application process as quickly as possible. 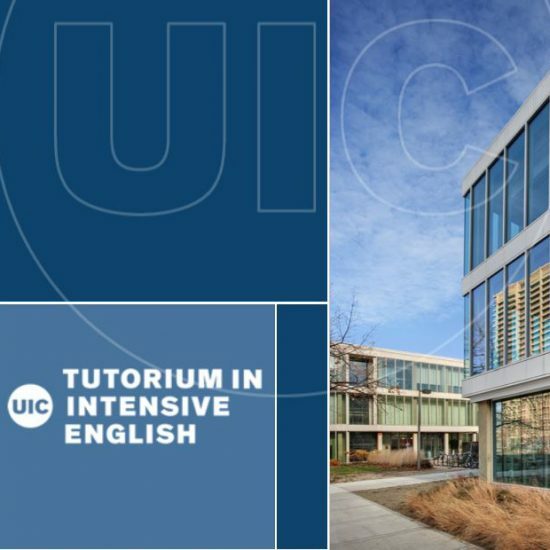 All students must complete the Intensive English Program online application form to be considered for admission to The Tutorium. You can also pay at our office with cash, check, or money order. Check or money order must be drawn from a US bank or a bank with a US affiliate and made payable to the University of Illinois (UIC). All transfer students must show proof of financial support equal to one semester of estimated expenses in the Intensive English Program. View the current estimated expenses on our I-20 & Visa page. Download and fill out the top part of the Transfer Verification Form. Give the form to your current school to fill out the rest of the information.